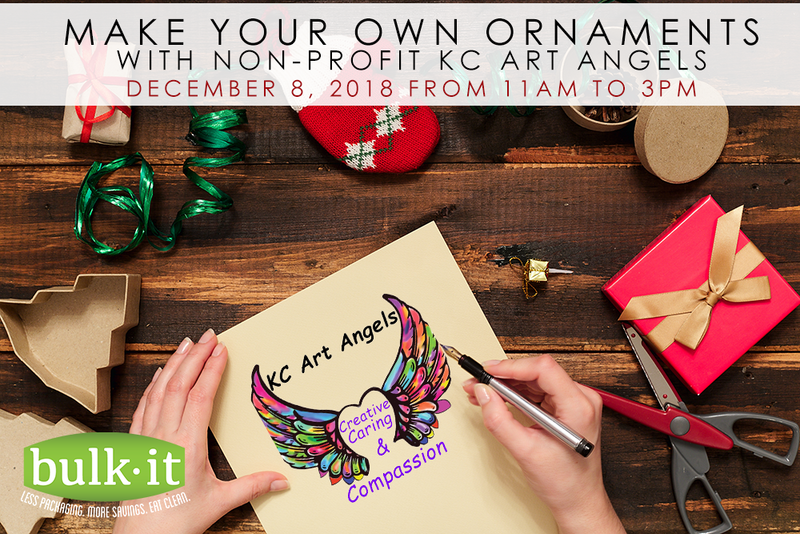 non-profit KC Art Angels will be at Bulk It so families can make their own holiday ornaments! This is a donation based event. 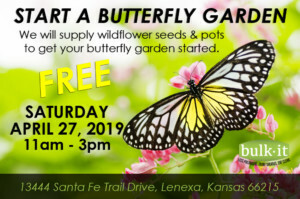 All proceeds benefit KC Art Angels. Shawna will also be here giving FREE donation-based chair massages from 11am to 2pm on Dec. 8th…let the kids have some fun making ornaments while you get a chair massage!